With the Roman goddess of hearth and home as its namesake, the dining experience at Vesta is heavenly. 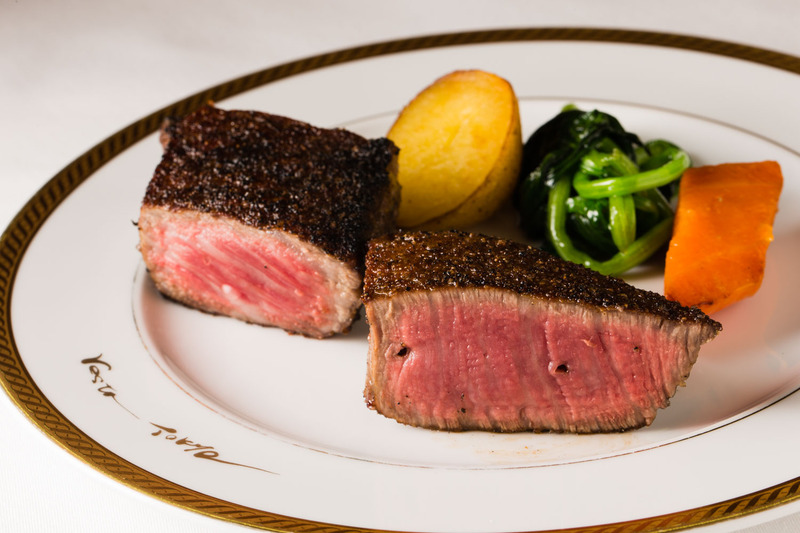 A full course of sumptuous, luxurious ingredients crowned with generous servings of premium Sanda-gyu – the finest quality Kobe beef cooked in a rogama hearth – the setting is fancy, yet the service is friendly, putting Vesta at the top of the list for Tokyo’s steak connoisseurs. Nihonbashi is a traditional meeting point for commerce and culture. 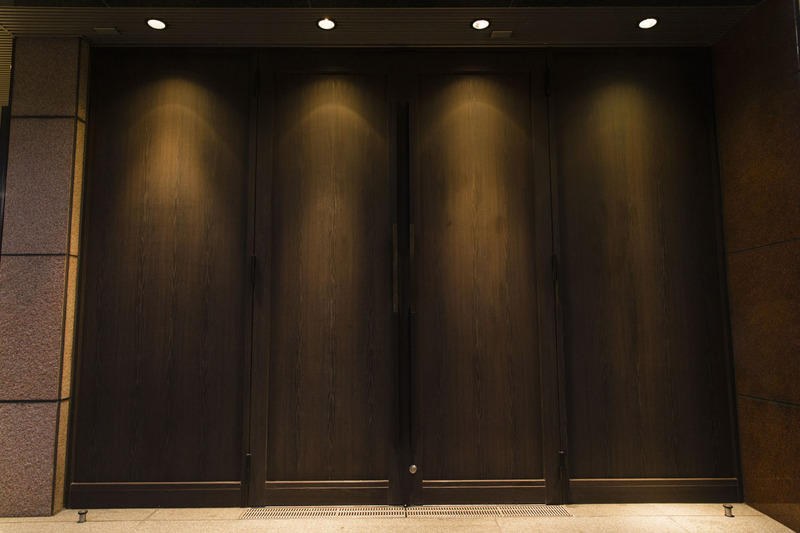 On a laneway off the large boulevards of the glitzy Ginza shopping district, heavy chocolate timber doors conceal an intimate space with a grand presence. Polished wooden floors, gold chandeliers, marble egg candelabras, and a full glass cellar make the whole restaurant sparkle. 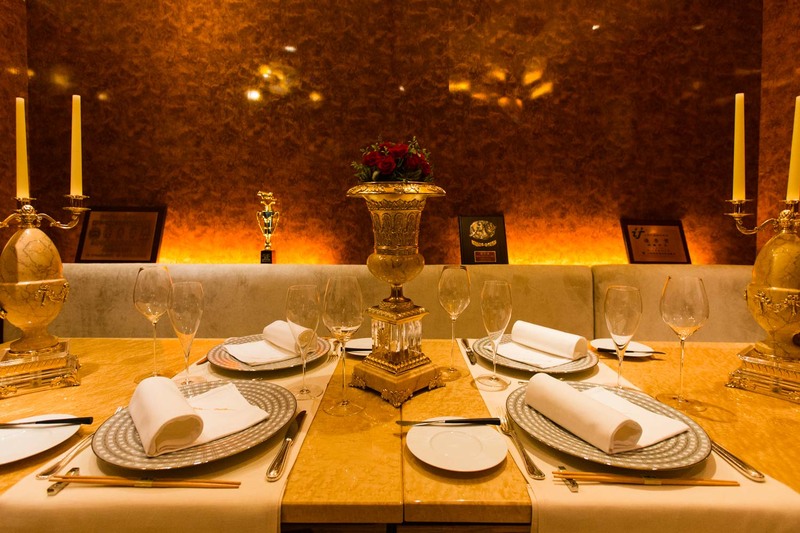 The private room is gorgeous and certain to set the tone for a special evening of fine dining. The Japanese-French painter Leonard Tsuguharu Foujita’s works adorn the walls, and his incorporation of Japanese ink into Western-style paintings exemplifies the marriage of cultures found in Vesta’s cuisine. Tucked away but still within view of all the guests is the charcoal-fired rogama oven where the mouth-watering main course is prepared. The anticipation builds as the vertical door opens revealing the orange glow of charcoals and a sizzling piece of premium beef within. It is almost too much to take, but the wait is undeniably worth it. A full course at Vesta offers an array of delicious dishes showcasing the best from Japan’s mountains and seas each season. 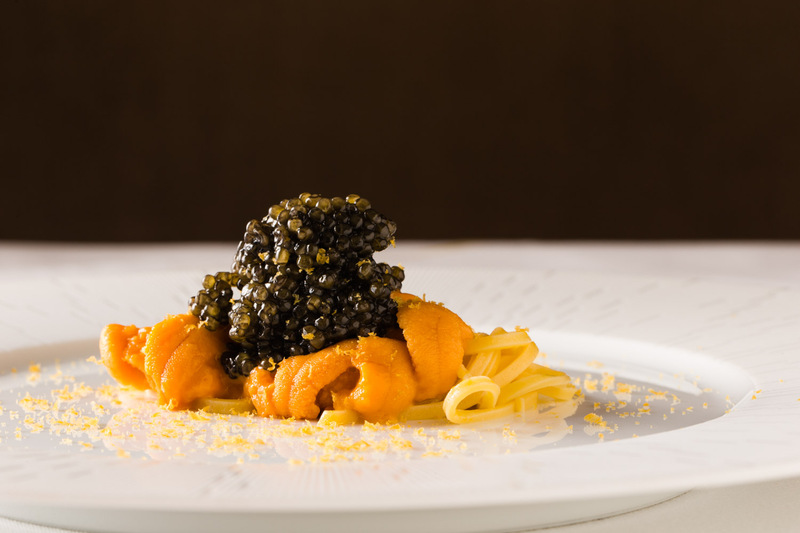 Be wowed with more than a touch of extravagance in each course starting with a seasonal amuse bouche followed by handmade creamy pasta topped with sea urchin, Beluga caviar and a sprinkling of bottarga. 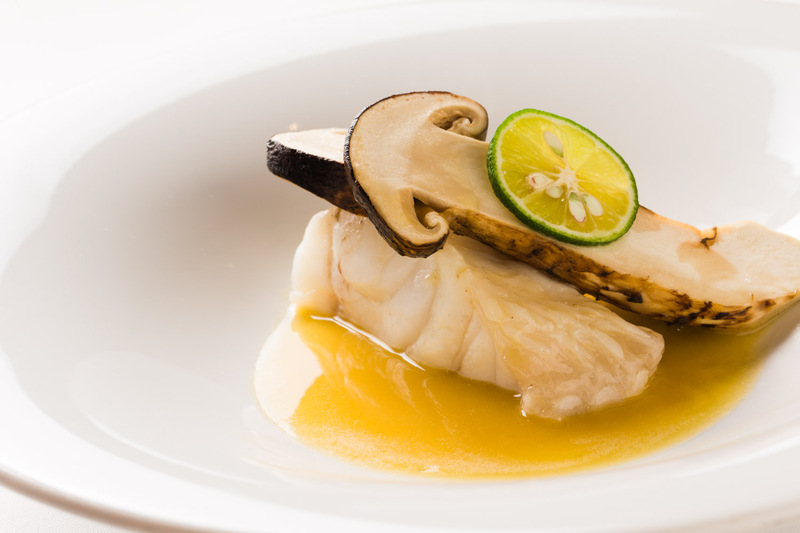 A dish of succulent longtooth grouper in beurre blanc sauce has an incredible aromatic lift with earthy matsutake mushrooms and bright sudachi citrus. 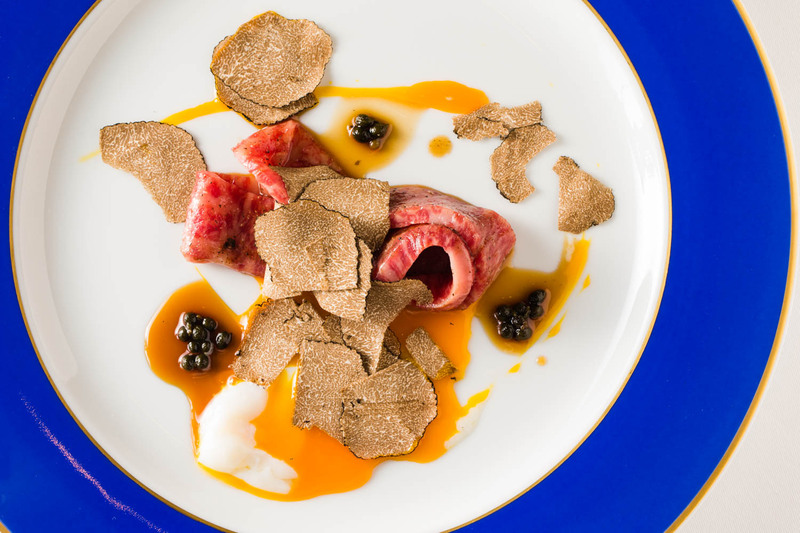 Carpaccio of beef sirloin is served with a salty-sweet soy sauce and a barely poached egg in a dish that is reminiscent of sukiyaki, topped with peppery sansho buds and shaving upon shaving of truffle. Soon you will start to see the pulley door open on the charcoal-fired brick oven, known as rogama in Japanese. Your selected cuts of meat have been generously seasoned with salt and pepper and are fired over Kishu Binchotan charcoals. Considered the world’s finest cooking charcoal, it cooks the beef to perfection without imparting any smoke or interfering with natural flavors. The occasional flame leaps giving the steak delicious flame-grilled flavor and a crusty surface, and yet the steak is still juicy and succulent within. As you ready to devour the premium Kobe beef, you are presented with an Echizen Uchihamono knife. Crafted by a company with more than 700 years of history located in present-day Fukui Prefecture, it began as a producer of samurai swords. The hand-forged knives slice beautifully, maintaining the protein’s natural grain thus enhancing the innate umami. Every mouthful is heavenly. Deliveries arrive from both the front and back door and the kitchen has a wonderful energy as chefs work on their prep. 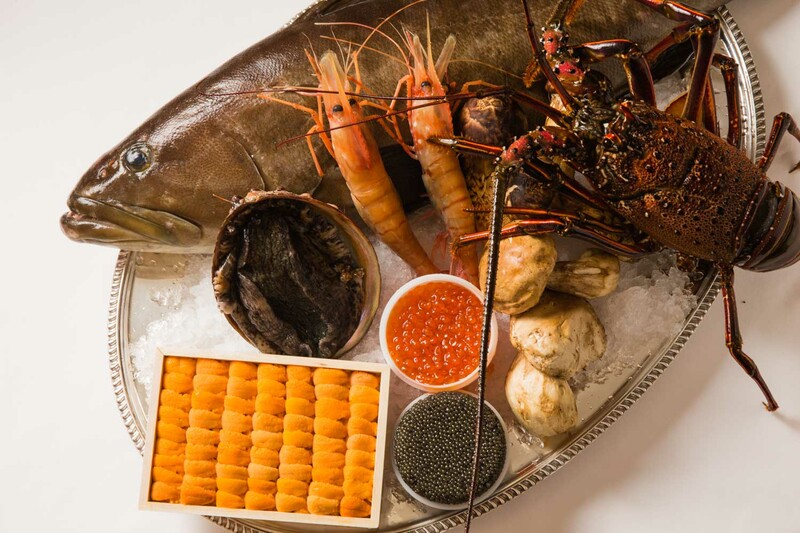 A delivery from Tsukiji reveals a cornucopia of seafood: kue longtooth grouper from Yamaguchi and Goto, Nagasaki; uni sea urchin and shrimp from Hokkaido; lobster direct from Ise in Mie Prefecture; and caviar from Iran, which Vesta serves a staggering 40 kg of every month. In autumn, the restaurant manager personally forages in the mountains of Kyoto for the most prized mushrooms, matsutake. 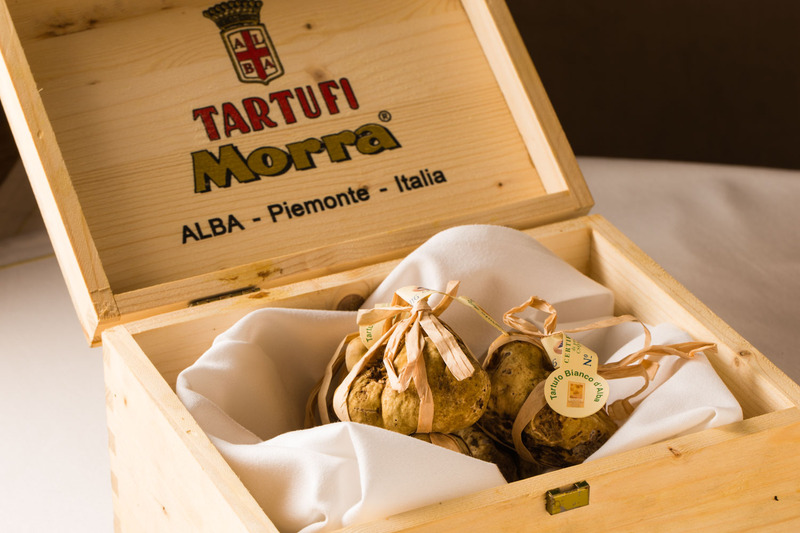 Tufts of straw are delicately unwound and nestled within are individually wrapped nuggets of aromatic deliciousness – Alba truffles flown in directly from Piemonte, Italy. These premium ingredients are the components in a series of attractive and flavorful dishes that lead you to the star ingredient Sanda-gyu – the finest quality Kobe beef (Tajima-gyu strain of wagyu) raised in the city of Sanda in Hyogo Prefecture. Vesta deals directly with Seto Bokujo farm, where dedicated farmers care so deeply about the quality of their beef that they sometimes even sleep in the sheds with the cattle. Whole female cattle are broken down for Vesta, ensuring delivery of even the most precious and popular cuts, like chateaubriand. One of Hiroyuki Ichimiya’s earliest food memories is his mother’s home-cooked omelet filled with savory rice. He experienced the joy of eating food made with love and wanted to be the one preparing it, to bring joy to others. His first work experience was at a local yakiniku grilled beef restaurant, but after graduating from culinary school in Osaka, Ichimiya joined French restaurant Lou Salomé in Sannomiya near Kobe. He started as a dessert and appetizer chef, but before long became head chef, responsible for preparing local seafood and seasonal ingredients from around Japan under the tutelage of Madam Kazahara. During his time there he made friends with suppliers and those relationships remain essential today. He later moved to Lake Toya, Hokkaido, gaining exposure to the many amazing ingredients the north island has to offer, before relocating to Tokyo and the glitzy address of Ginza. Chef Ichimiya feels honored to work with such beautiful beef. 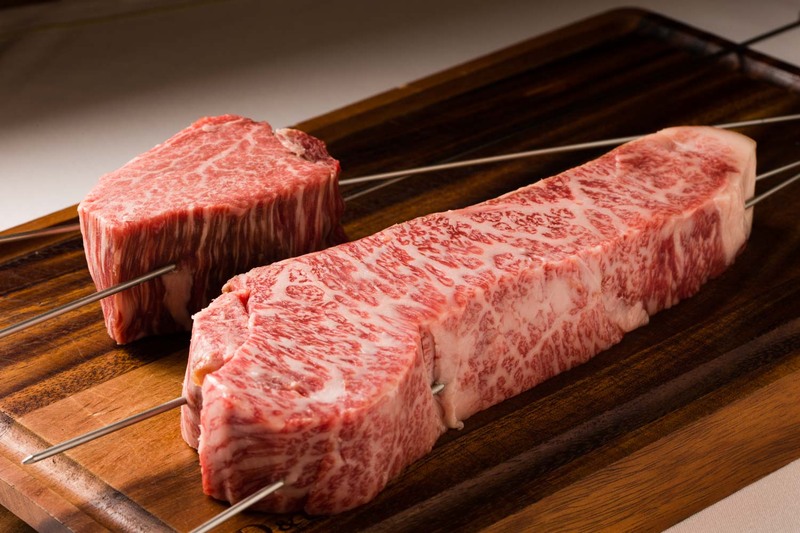 There is a reason, he says, that Kobe beef – the tightly regulated Tajima-gyu strain of wagyu which must be raised in Hyogo Prefecture – has gained fame the world over. Likewise, Ichimiya has clearly made a name for himself as a talented rogama chef, but even now he is driven daily by strong feelings of gratitude and a desire to pay homage to Madam Kazahara through his cooking and omotenashi Japanese hospitality. 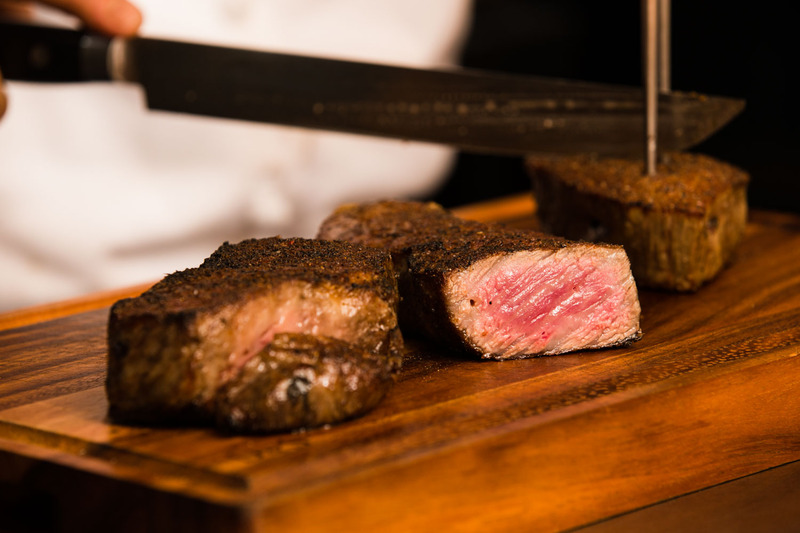 The talented chefs and the warm service team hope that more people from around the world may visit to enjoy the delicious hearth-cooked Kobe beef and premium ingredients that Vesta has to offer. And for those who have been lucky enough to visit, the memory of the meal does not need to end with the last dish, as every guest gets to take home delicious homemade beef curry. 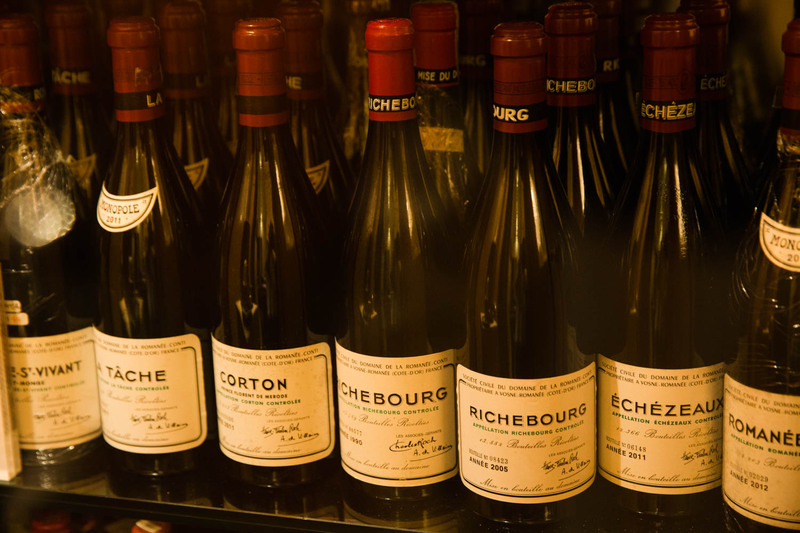 A quick glance at the jaw-dropping cellar collection and names like La Tâche, Richebourg, Échezeaux and Romanée Conti leap out at you. 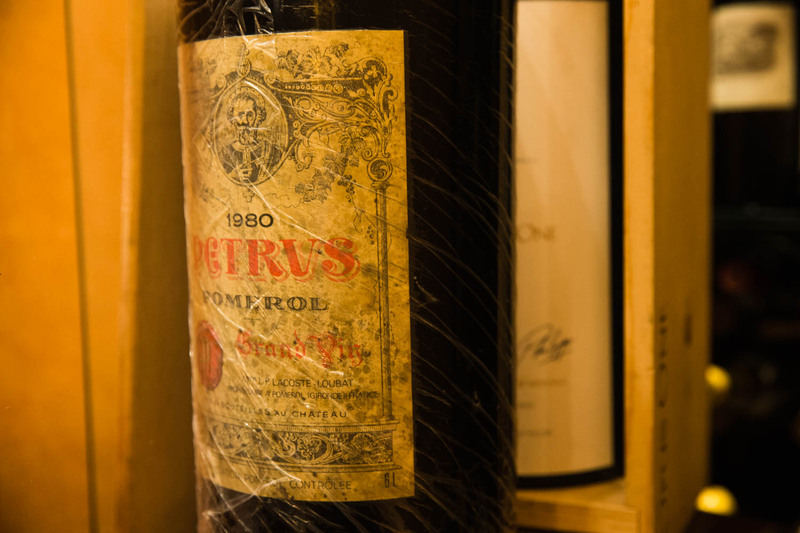 Enormous mathusalem bottles of Champagne stand tall beside 2005 and 2009 vintage Dom Perignon, and you can almost taste the jammy deliciousness of aged Merlot in the lovingly wrapped bottle of 1980 Petrus Pomerol. In addition to these famous communes, chateaus and vintages, Vesta has gathered a wonderful selection including new domaines, new flavors, and even natural wines. The French sommelier is trying new things himself all the time. He exudes passion as he discusses the wine and wants to share that with guests, especially recommending a wine pairing course. The extremely thin and delicate Japanese-made wine glasses heighten the tension as you lift them to your lips to take precious, measured sips.